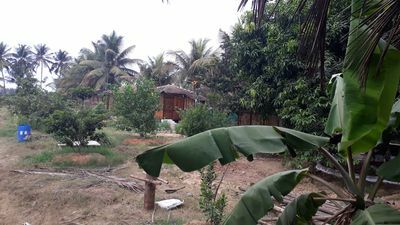 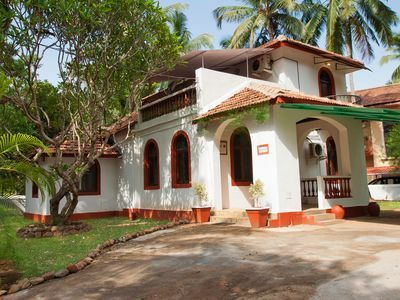 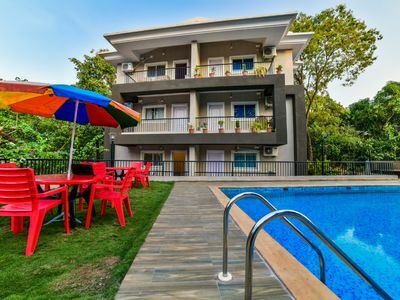 It is off Calangute circle to Taj Vivanta road about .5 km from Cafe Coffee Day Candolim and 1 km from Candolim Beach.Calangute Beach is 4 km away and Baga Beach is 5 km away. 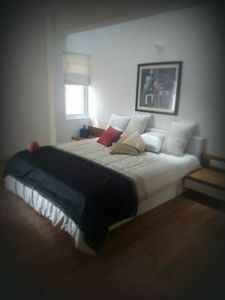 This is a two bedroom apartment with two bathrooms,living and dining room,kitchen with two balconies.it can accommodate 6 guests. 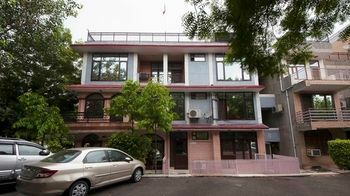 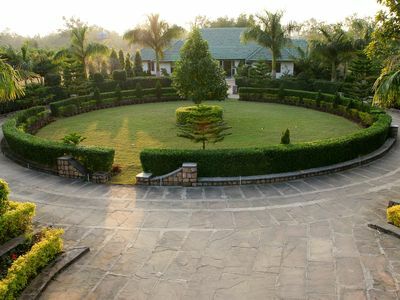 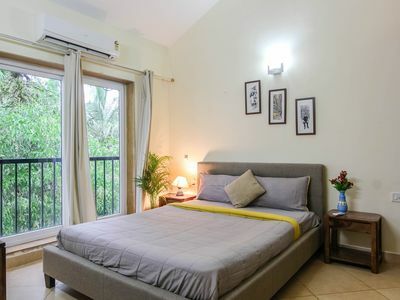 This is 125 teriament walled and gated community with 24x7 security,swimming pool,gym,restaurant,,manicured and landscaped gardens.The apartment is located on the second floor of a four storey building with no lift service. 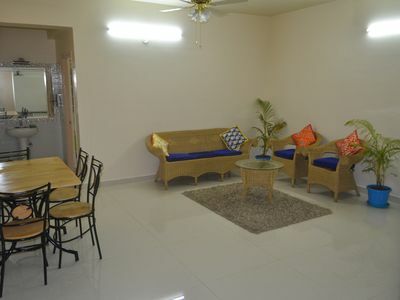 Living and Dining Area: 255sq.ft. 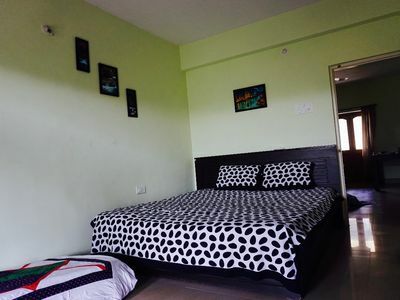 The living area is spacious with a sofa set and chairs that sits 6 persons along with a coffee table.There is a 40 inch LED t.v with star t.v dish reciever having a package of all popular channels with HD subcription. 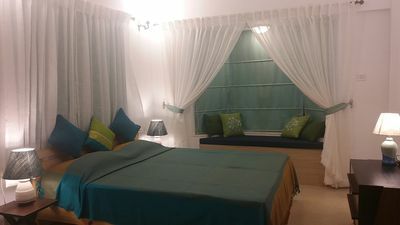 The living area opens up to a cozy balcony of 55sq.ft with a view of swimming pool and the complex The dining area comes with a dining table for four persons.There is a iron board with electric iron for guests. 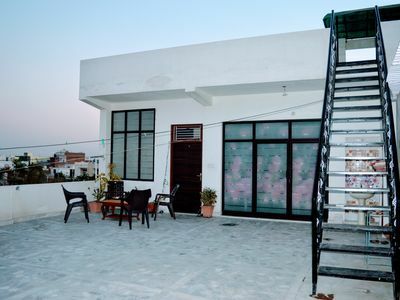 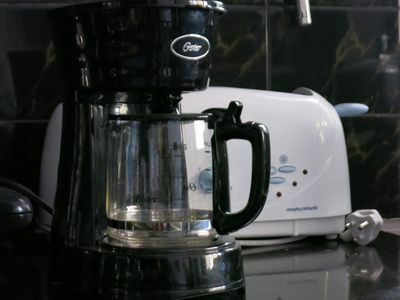 Kitchen: 76sq.ft The kitchen is fully equiped with a Double door fridge,microwave,gas store,toaster,hot water kettle and basic utensils and opens up to a dry balcony of 40sq.ft having washing machine,clothes drying rack with a view of the complex. 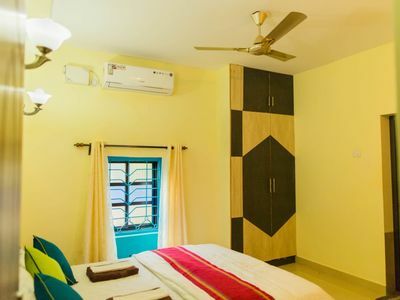 Master Bedroom: 140sq.ft The Master Bedroom has a window A.C, fan,dressing table,study table a big wardrobe along with a king size bed.It has a attached spacious bathroom with dry area,shower area with hot and cold shower facility. 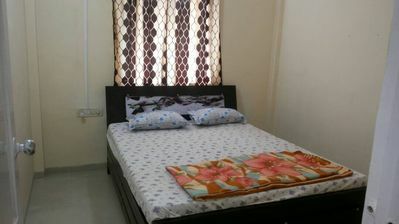 Guest Bedroom: 120sq.ft The Guest Bedroom has a split A.C,fan,study table,a full lenght mirror,a big wardrobe along with two seperate beds. 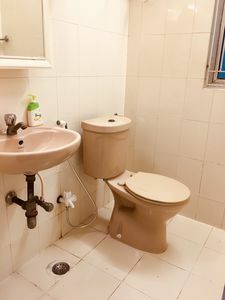 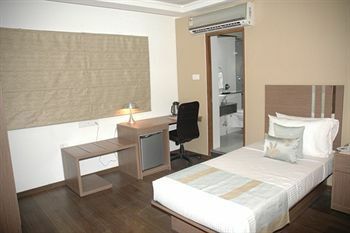 There is a common spacious batroom with dry area,shower area with hot and cold shower facility. 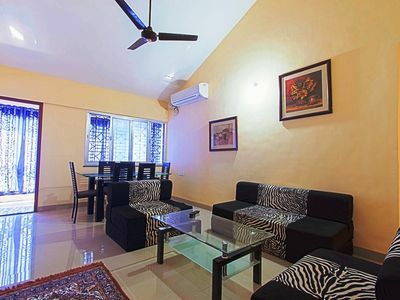 This complex has its own restaurant, Aquaria Bar & Restaurant where great sea food is served at charged at an additional rate. 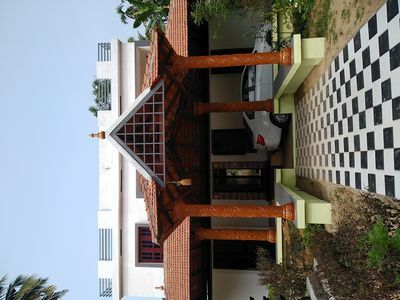 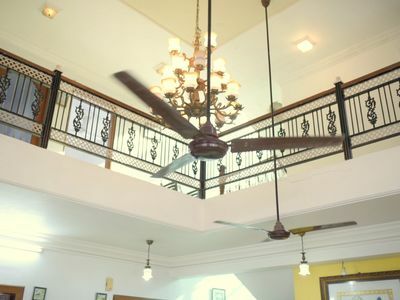 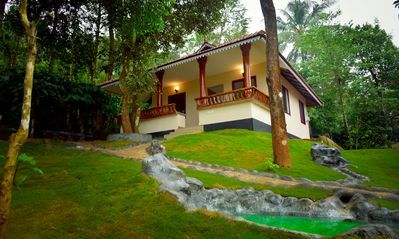 Parklands - Luxurious 2 Bedroom Apartment near Town and Beach in Candolim. 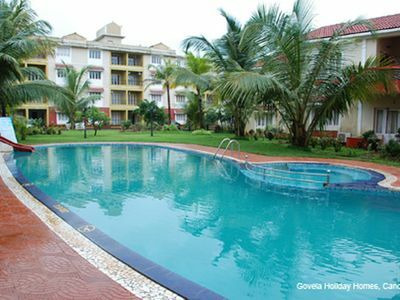 2BHK independent Apartment with hosting attitude of Atithi Devo Bhava"